More than 780,000 copies sold! "Ever since the first edition, Love ’Em or Lose ’Em has been a great source of inspiration to me. 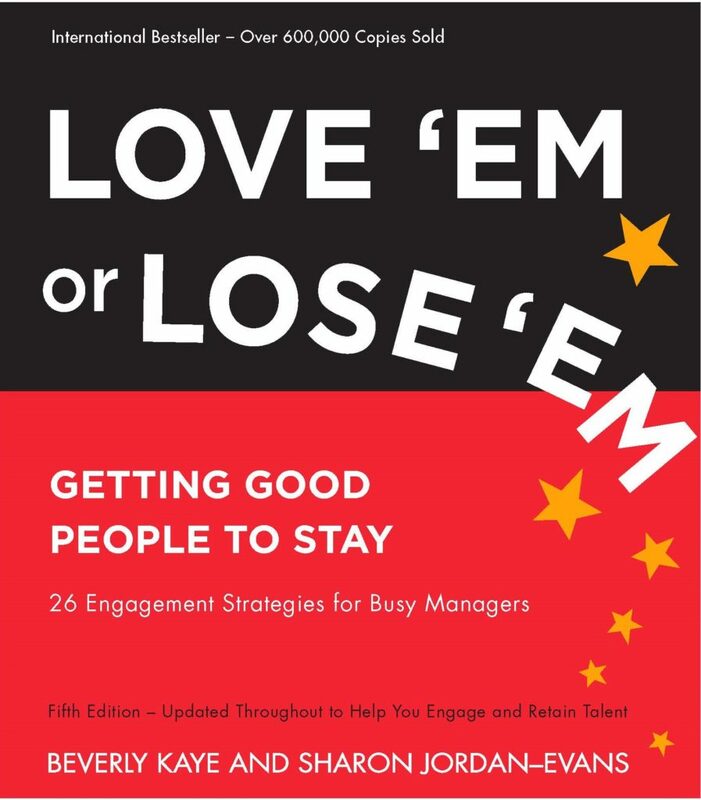 I warmly recommend this pragmatic book to anyone who manages others—and especially to those who still believe that talent retention is all about money, which it is really not! This book offers a powerful and engaging way to achieve active and sustainable talent retention. And it’s exciting to see that it works all across the globe!" "A great read! Having had the opportunity to spend two days in a ‘Love ’Em or Lose ’Em’ seminar, I am a believer! It makes no difference what business you are in (corporate/government/military), people are the single most important part of an organization, and they are at the core of the success or failure of an organization!" "You just have to love Love ’Em or Lose ‘Em. This charming, clever, practical, and user-friendly book is a great desk-side coach for anyone who manages people." "Our global strategy is based on recruiting and developing the best talent. Retaining and engaging that talent on a global basis is crucial to every manager’s business goals. Love ’Em or Lose ’Em has become their playbook!"